BeefEater Signature 3000s is really one to get the heart pumpin. With a stainless steel barbecue frame, heaps of available cooking space with total power of 109,904 BTU, you can not get much bigger or more powerful than this. Go ahead and feed the masses. 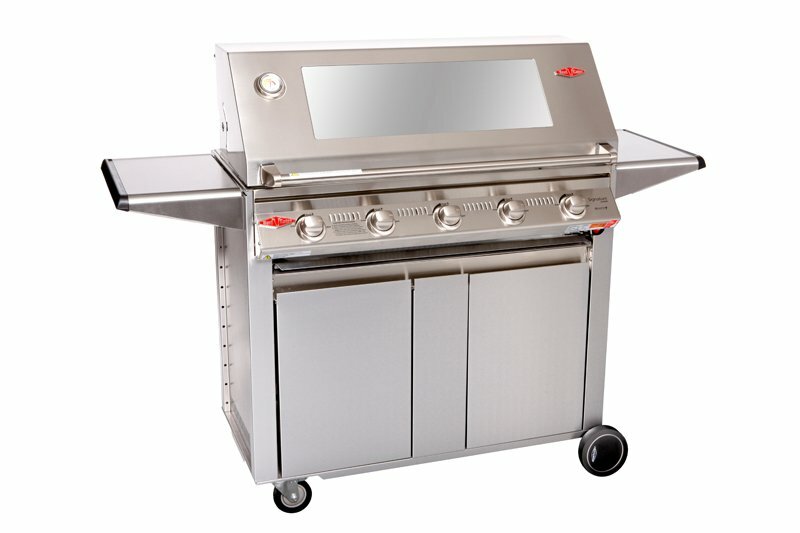 BeefEater BBQs are built on outstanding durability, faultless performance, functional design and stylish looks. The Beefeater Signature BS19350 BBQ Grill was added to the BBQ Grills category in July 2017. The lowest price GetPrice has found for the Beefeater Signature BS19350 BBQ Grill in Australia is $2,667.00 from Appliances Online.